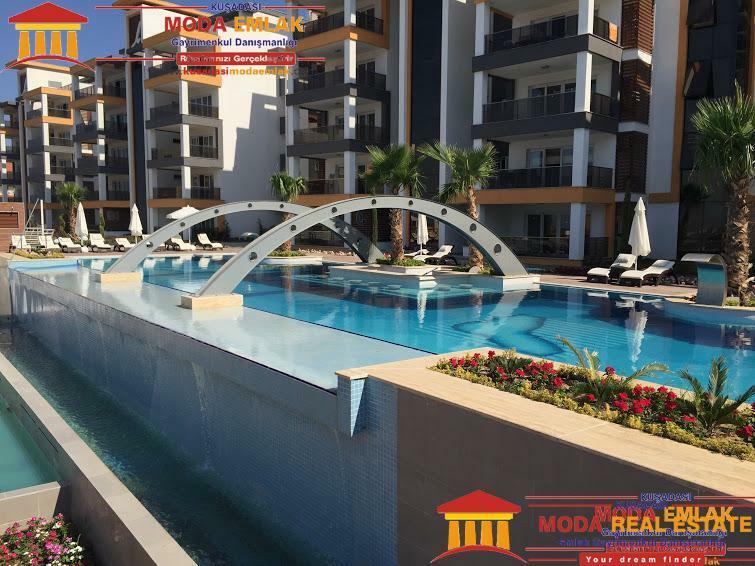 The perfect sea views and high standard life style – a choice of spacious apartments with shared infinity view swimming pool, outside elevators, underground parking, single gate access, CCTV camera monitoring and 24/7 security. 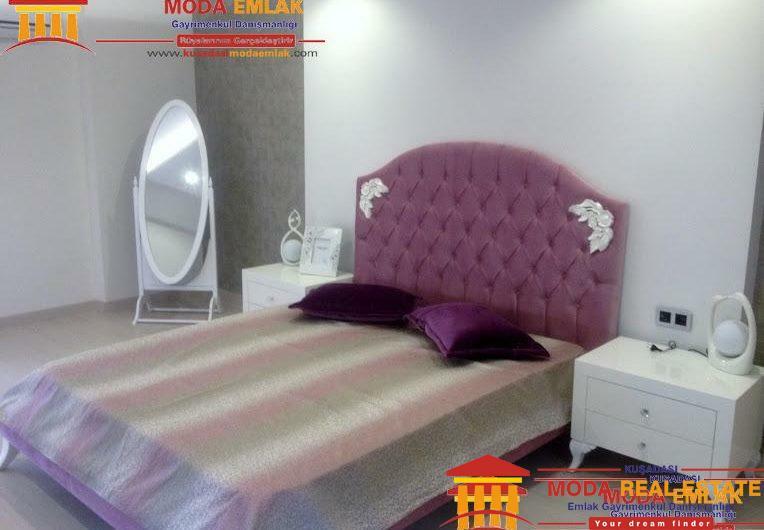 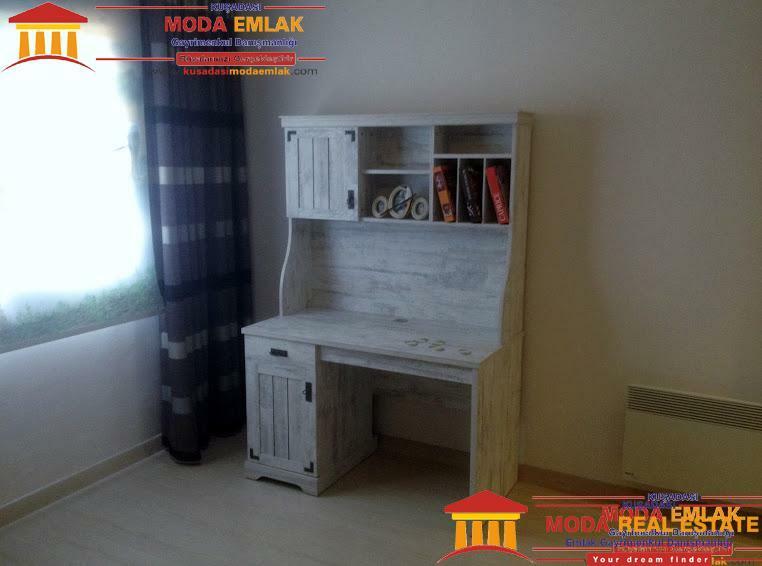 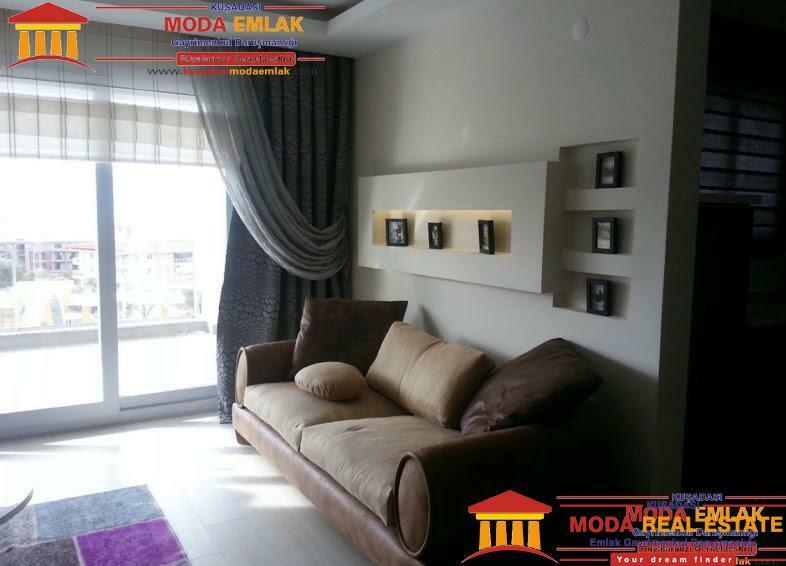 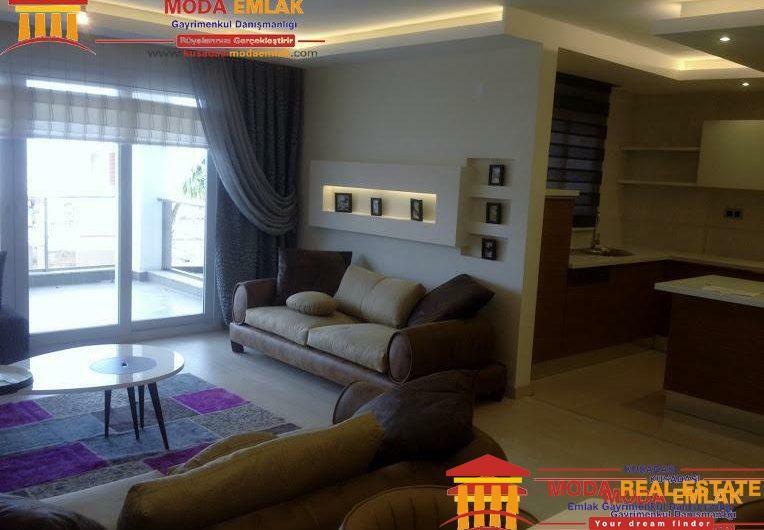 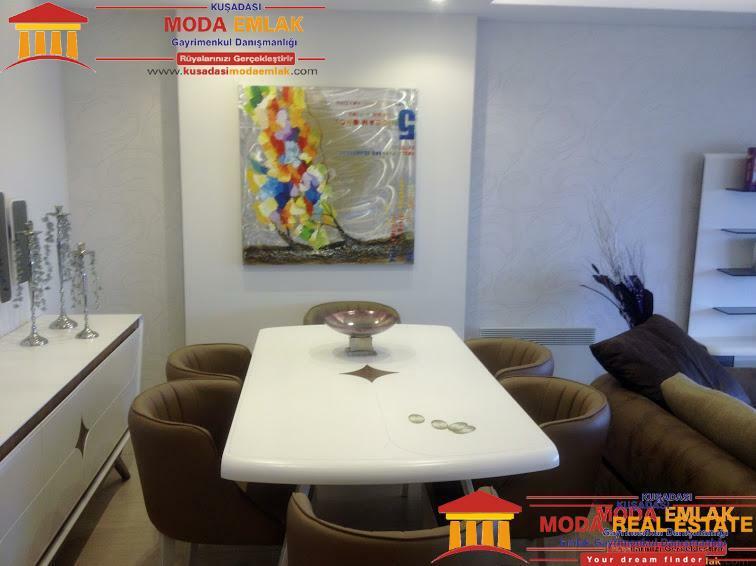 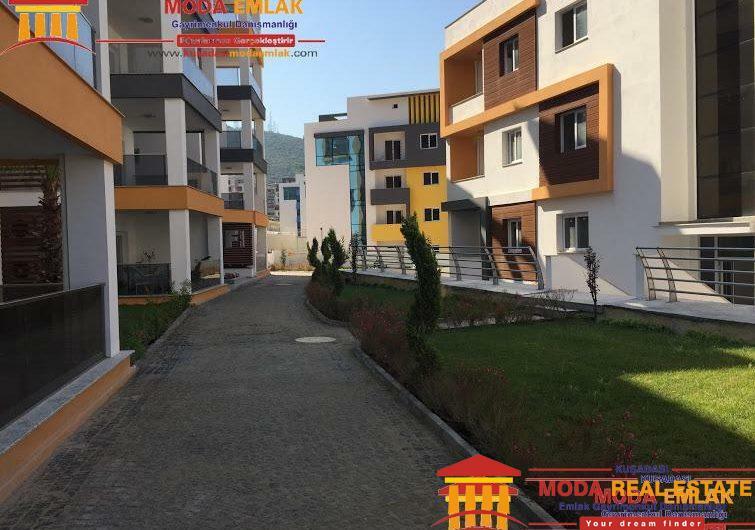 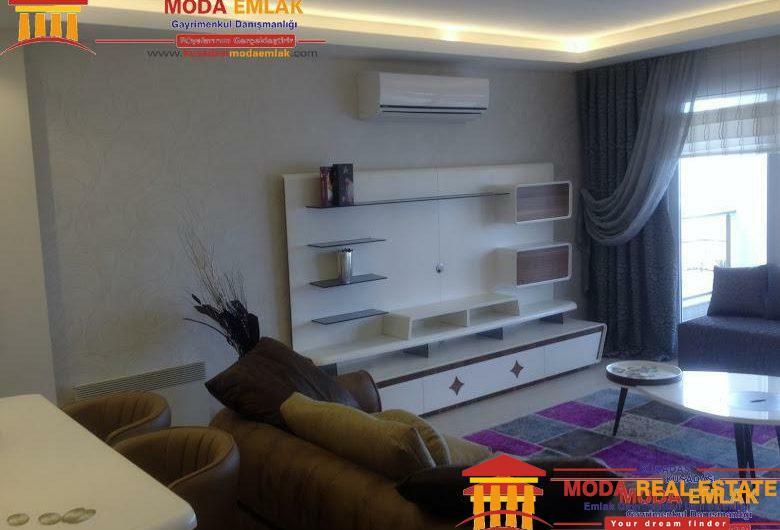 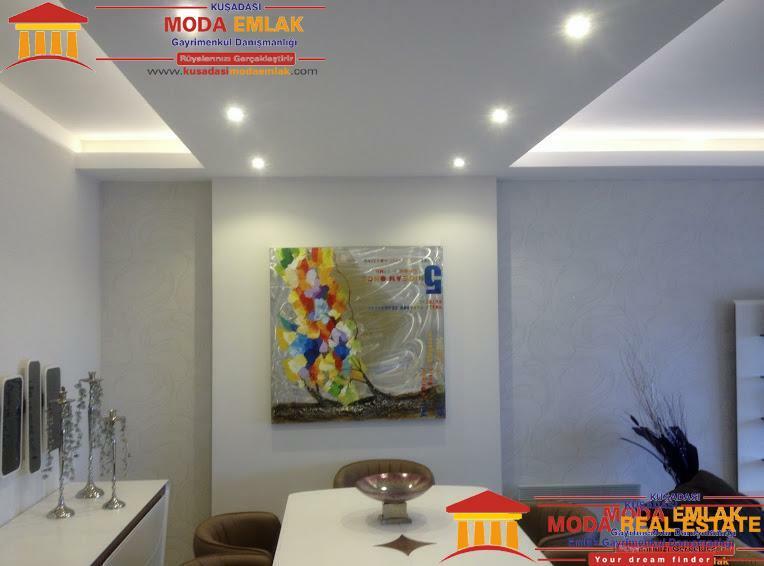 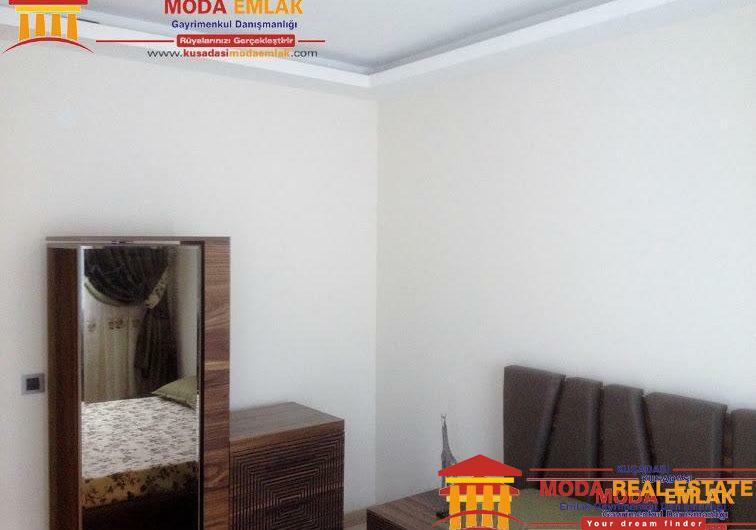 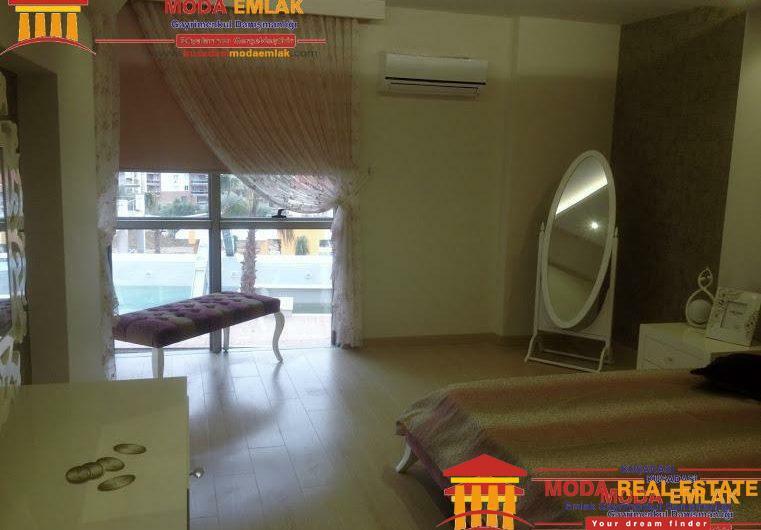 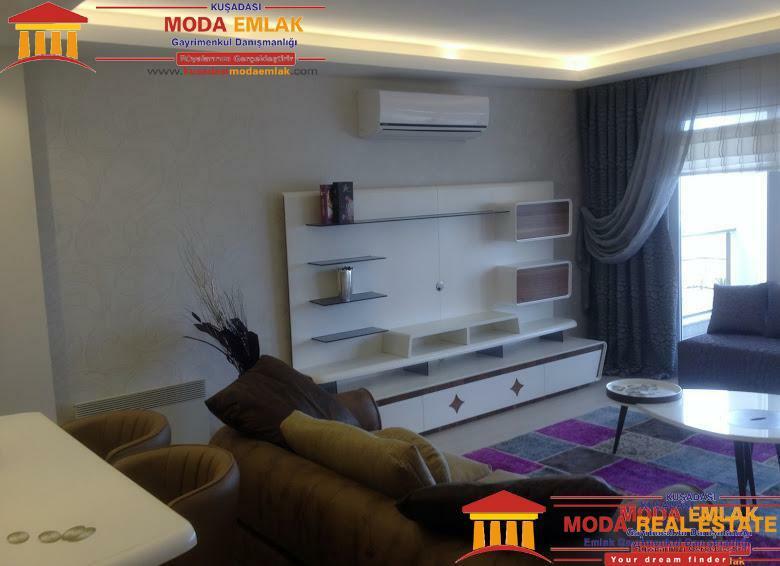 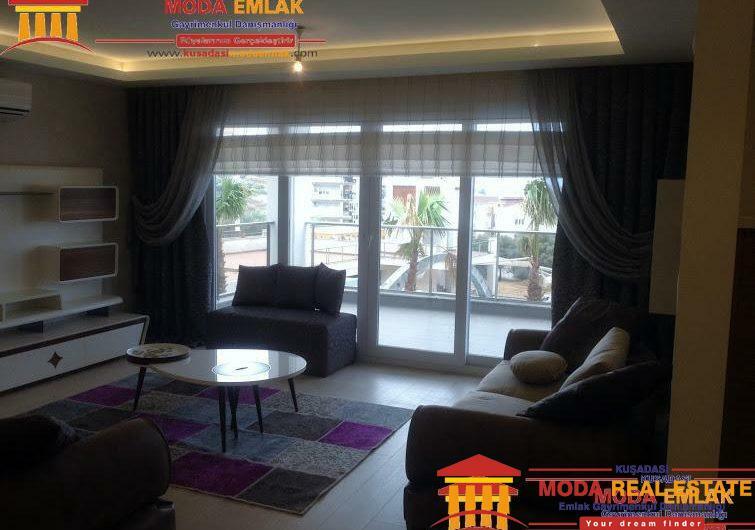 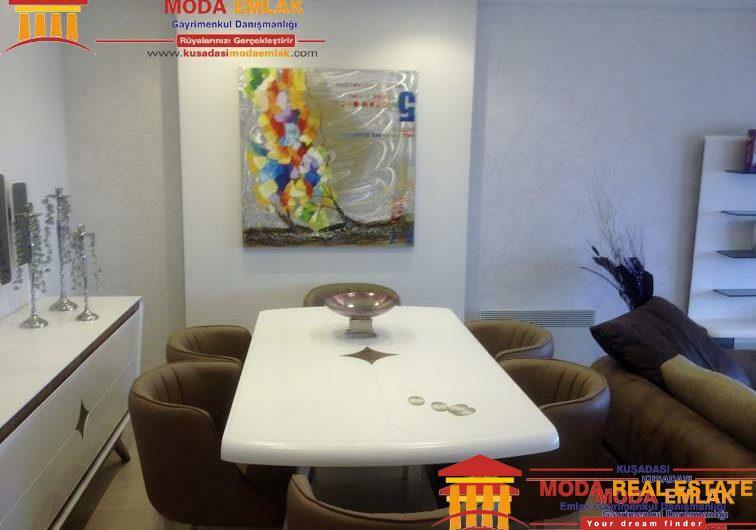 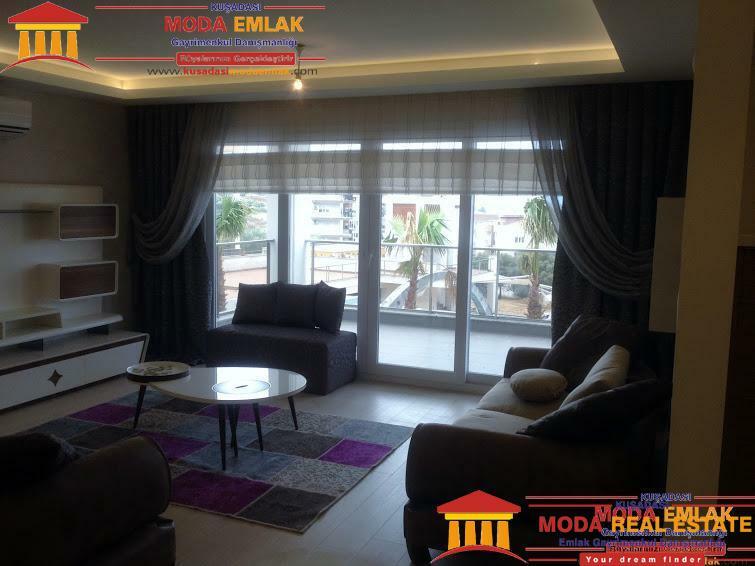 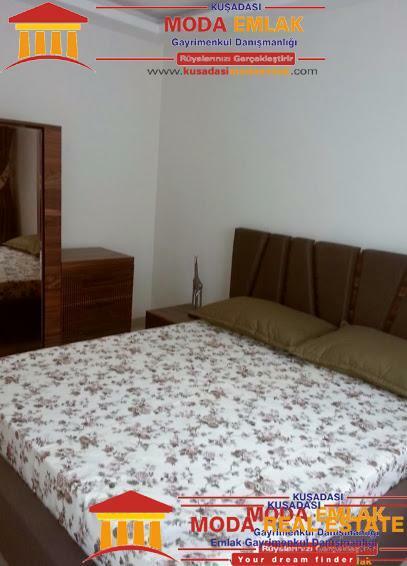 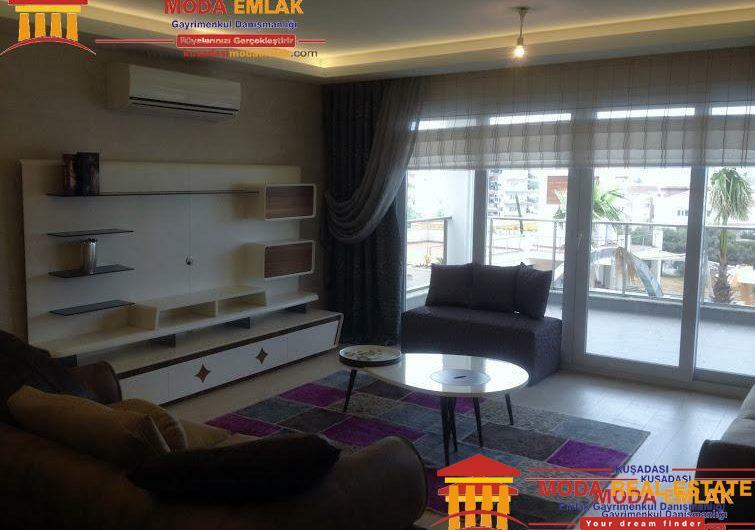 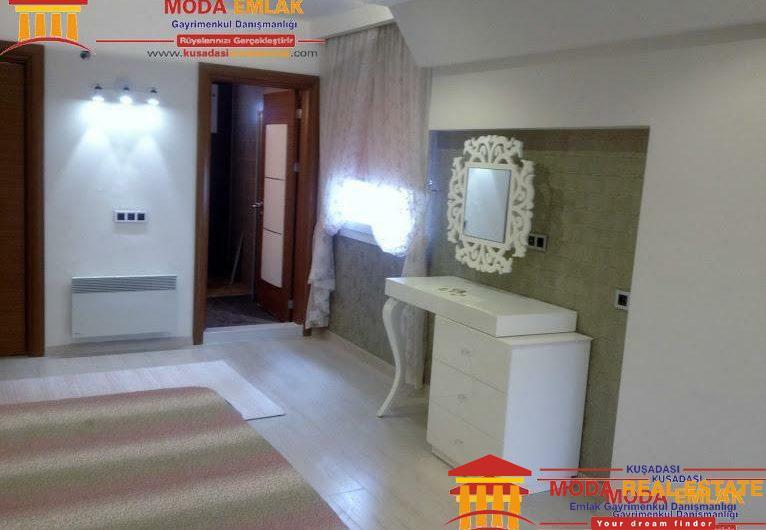 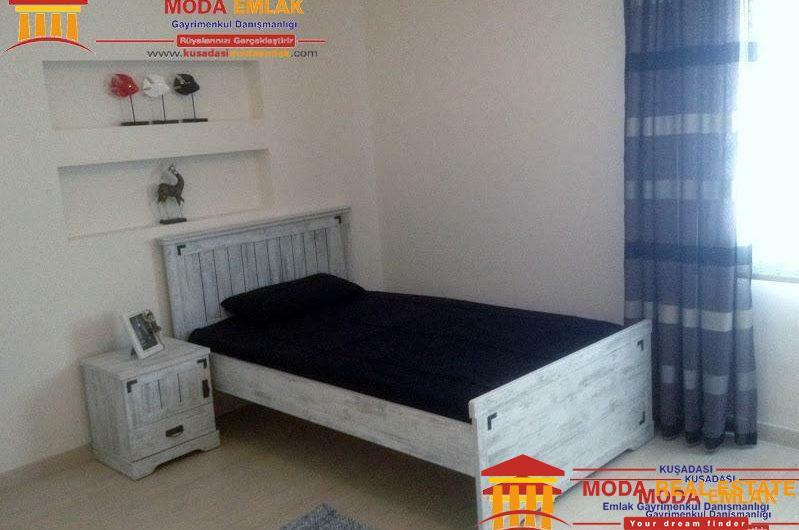 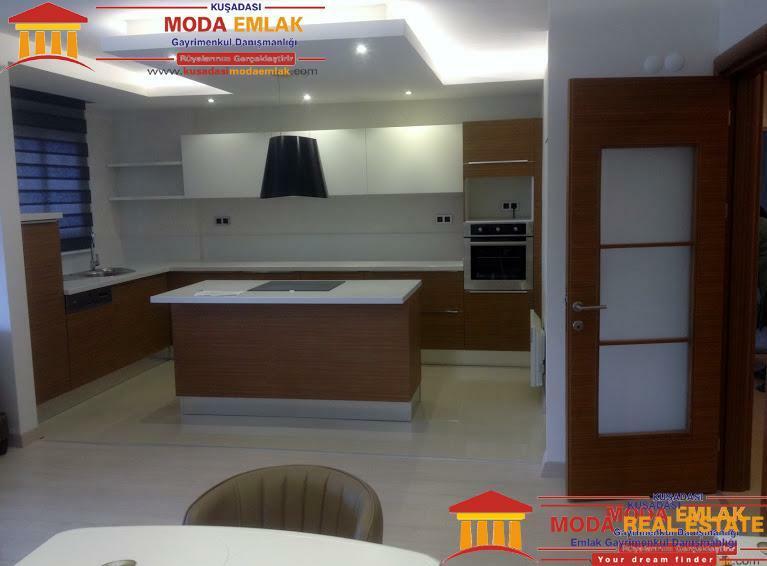 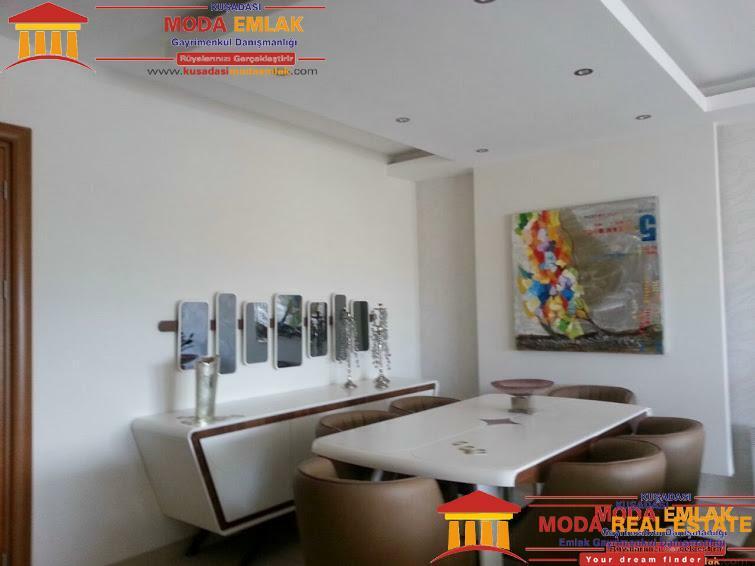 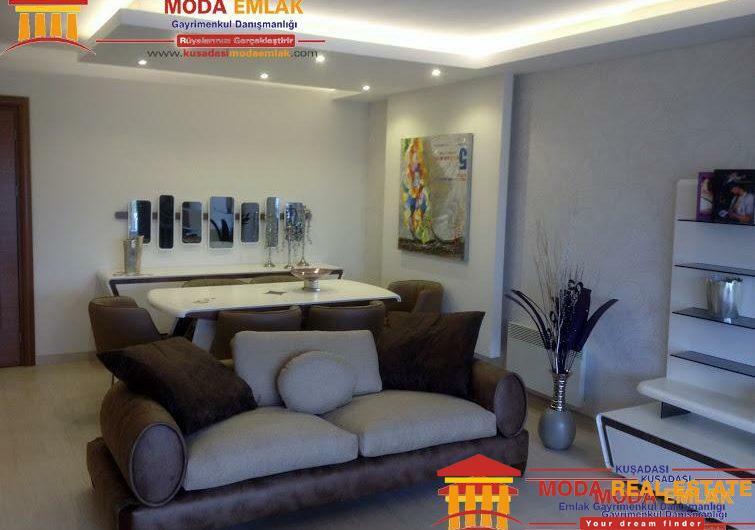 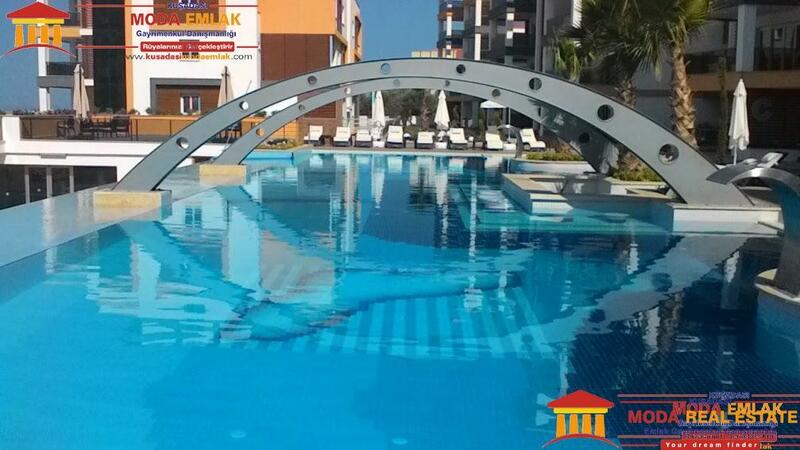 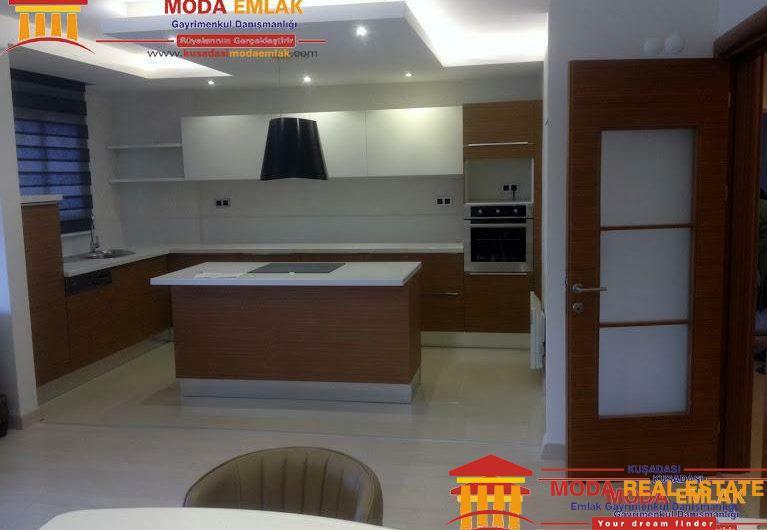 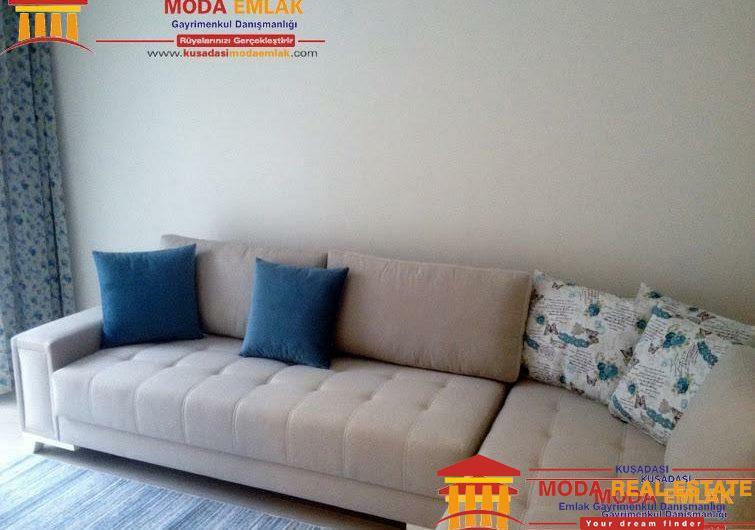 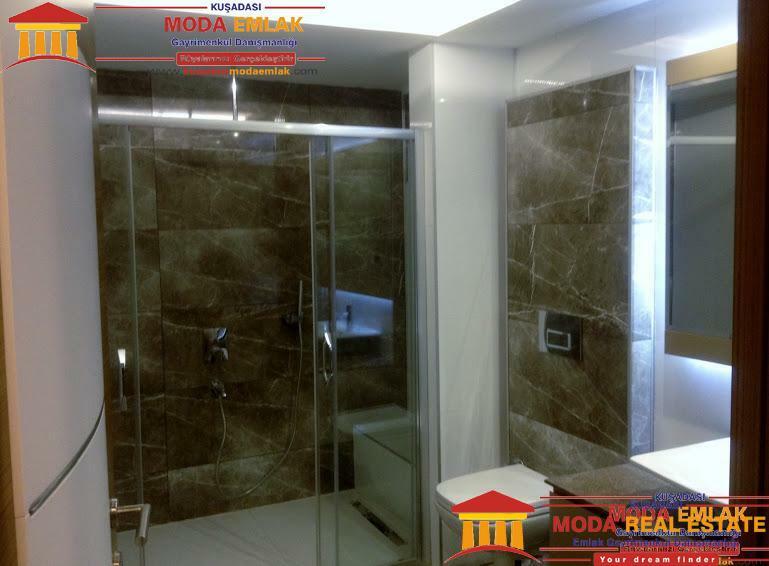 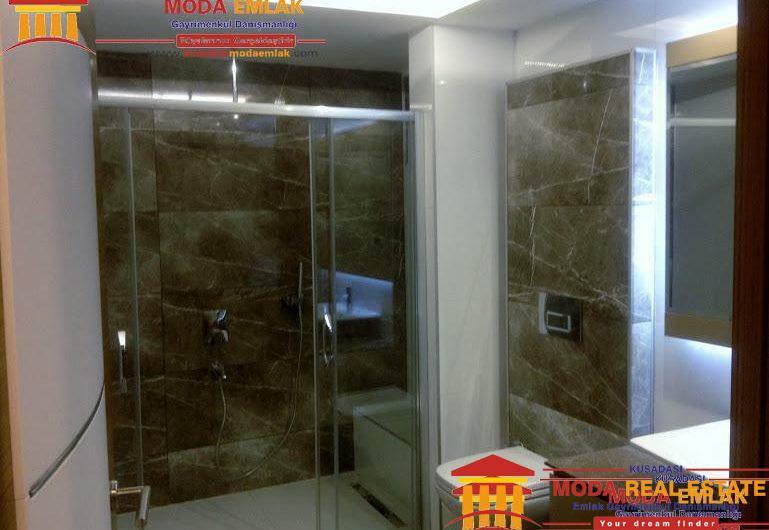 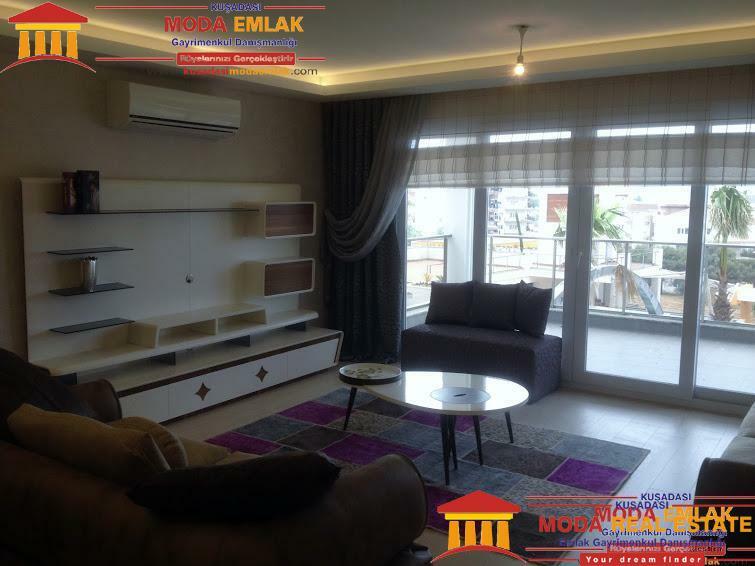 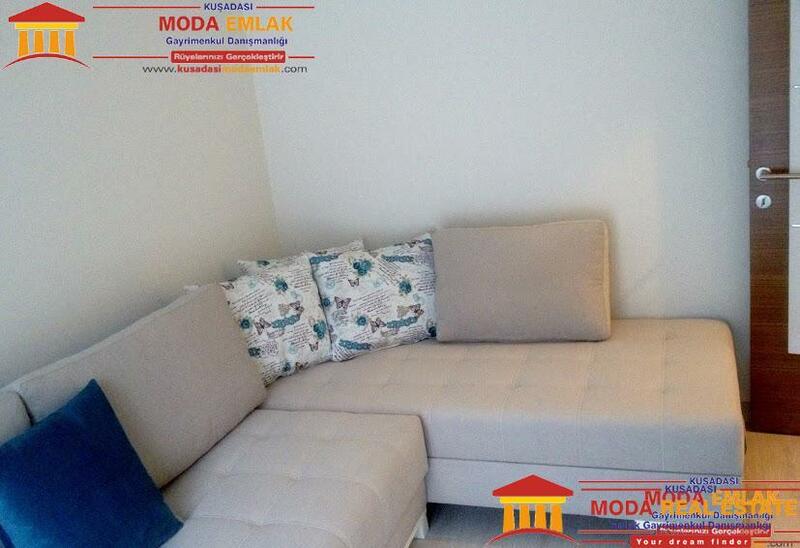 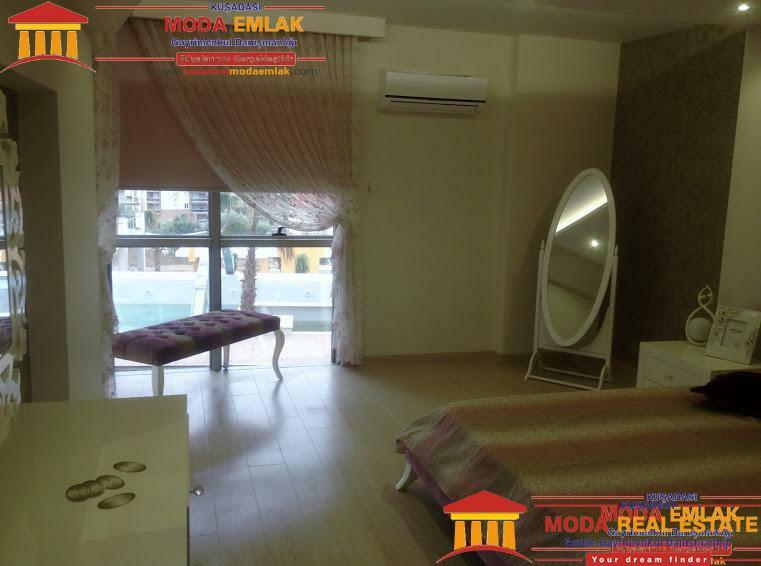 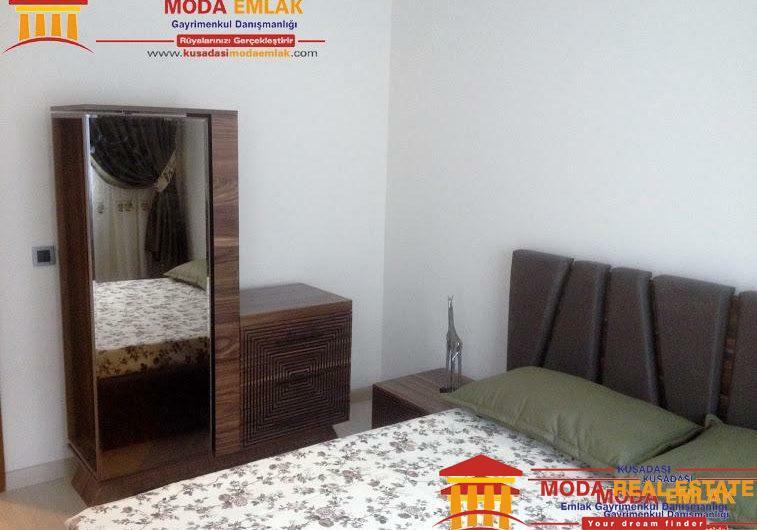 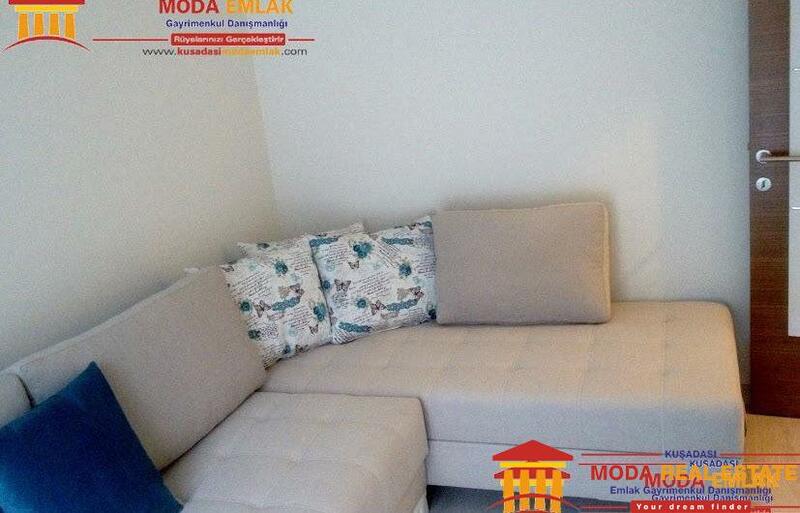 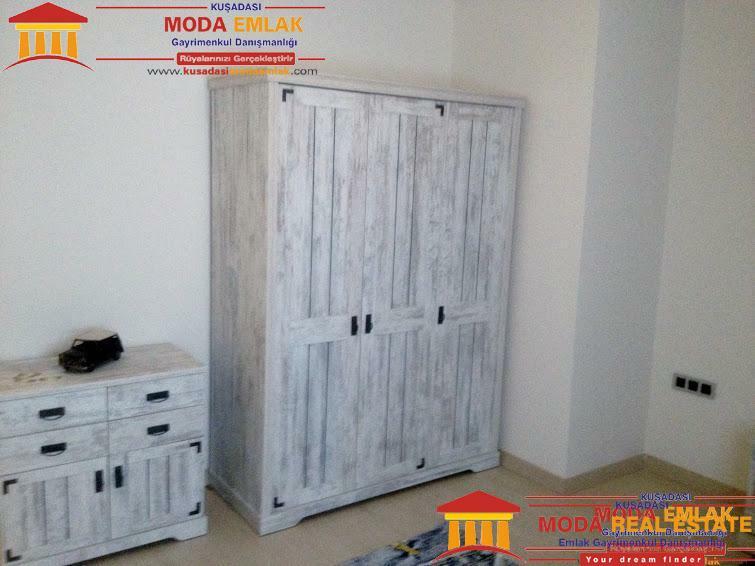 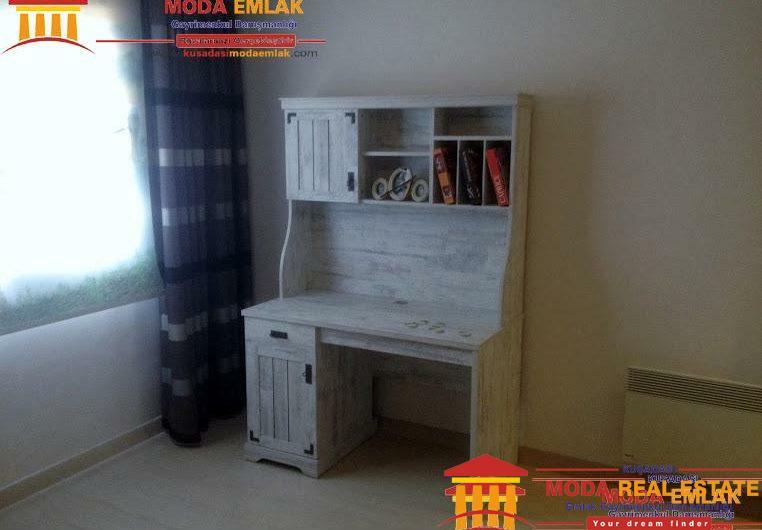 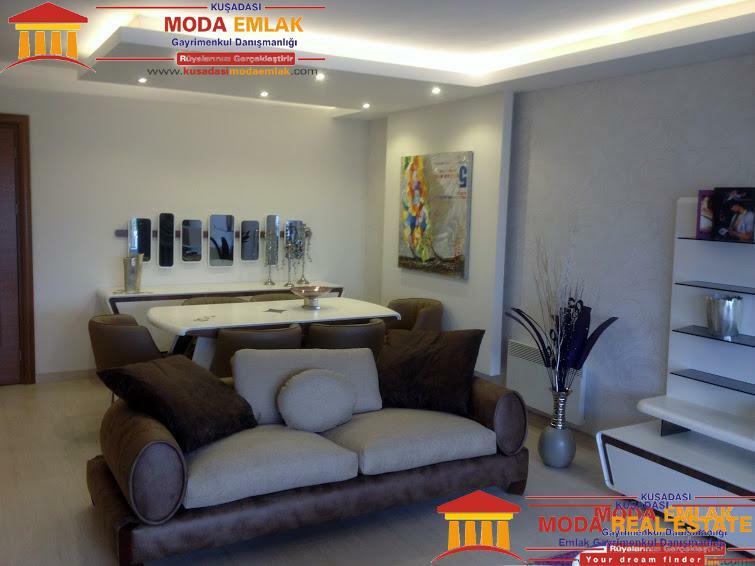 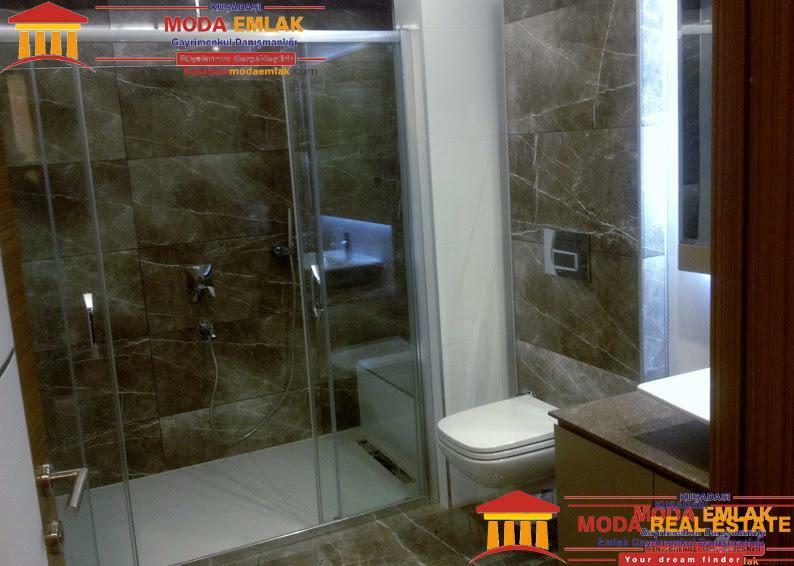 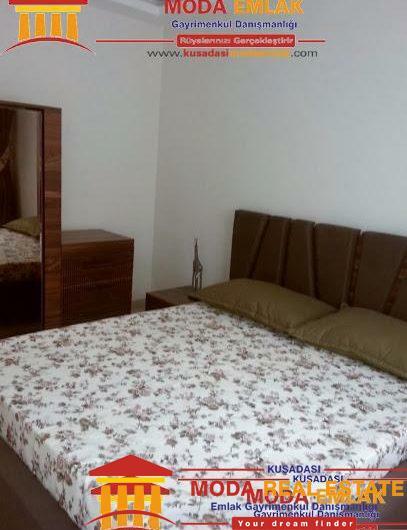 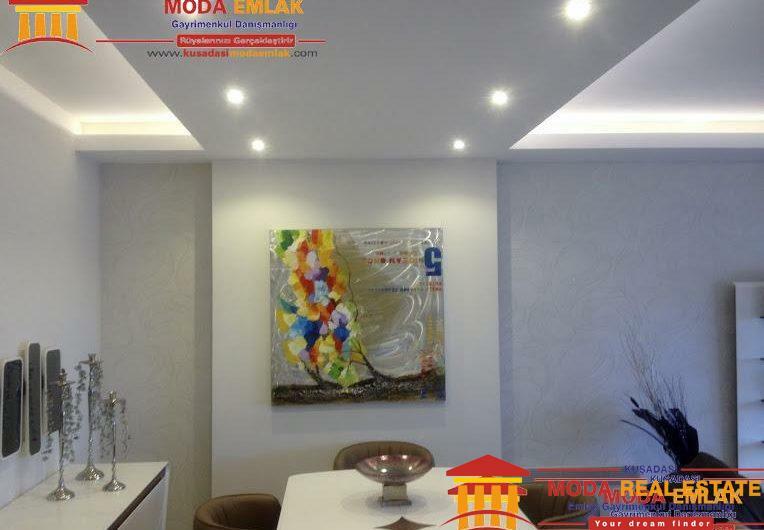 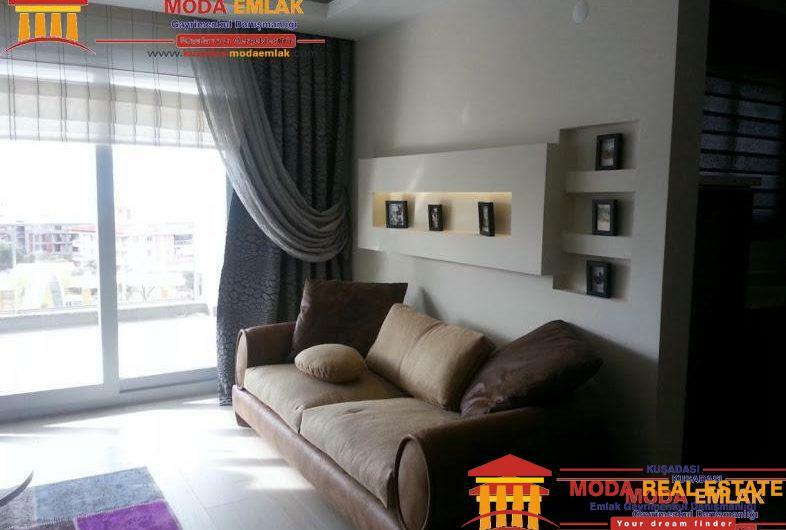 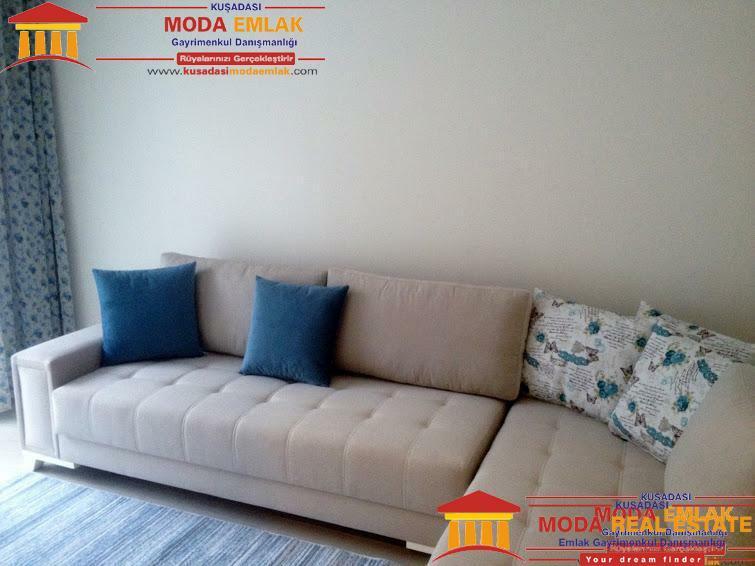 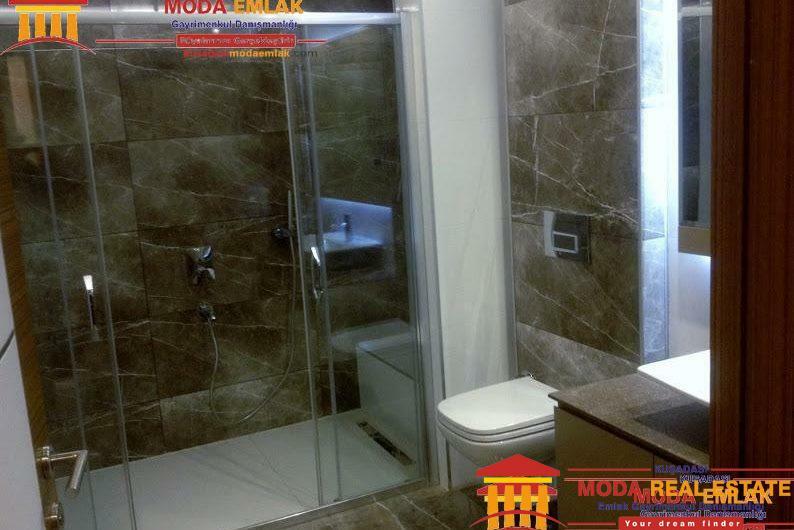 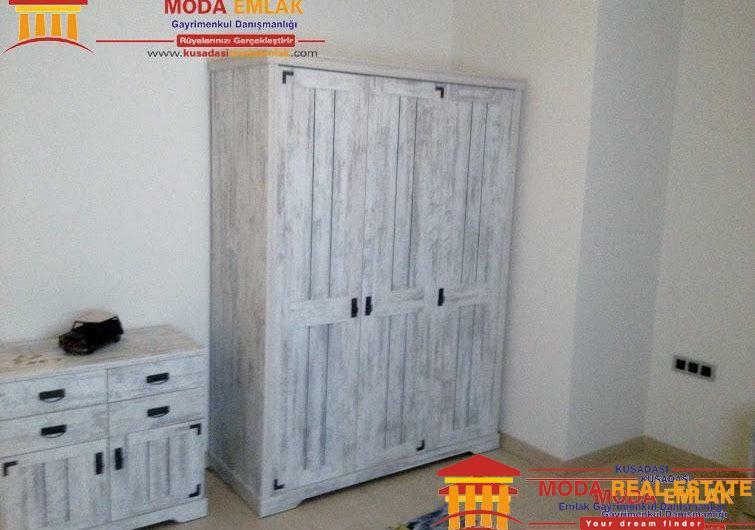 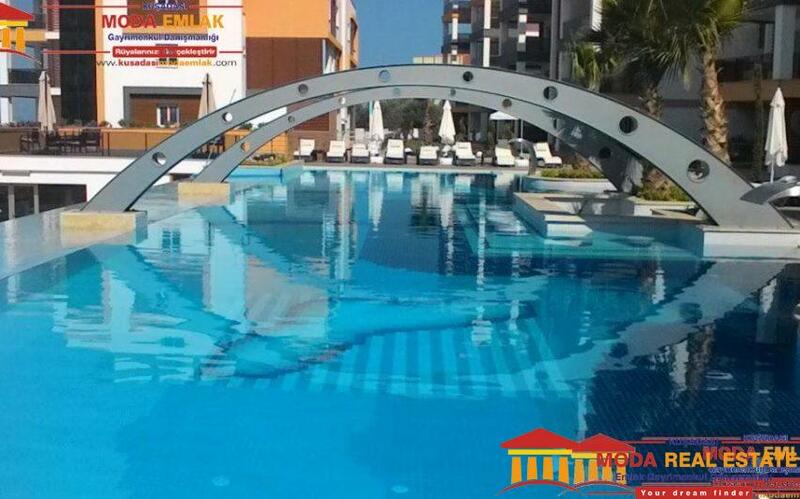 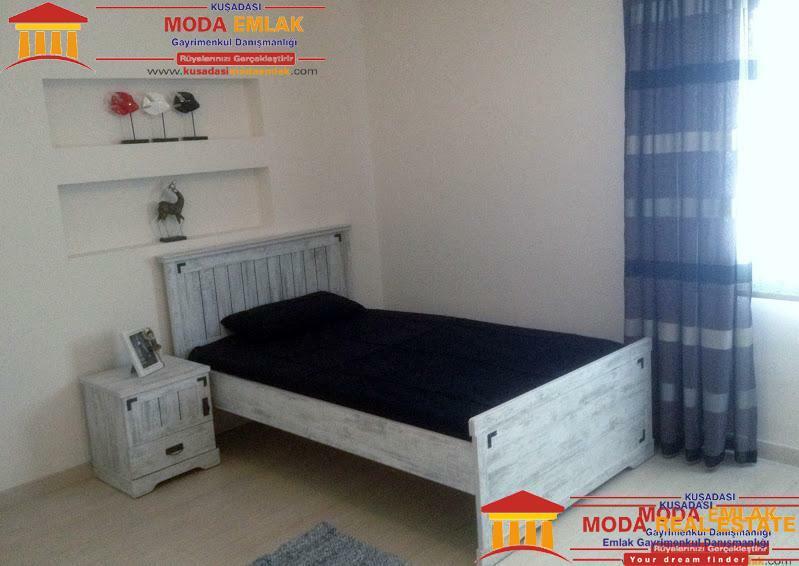 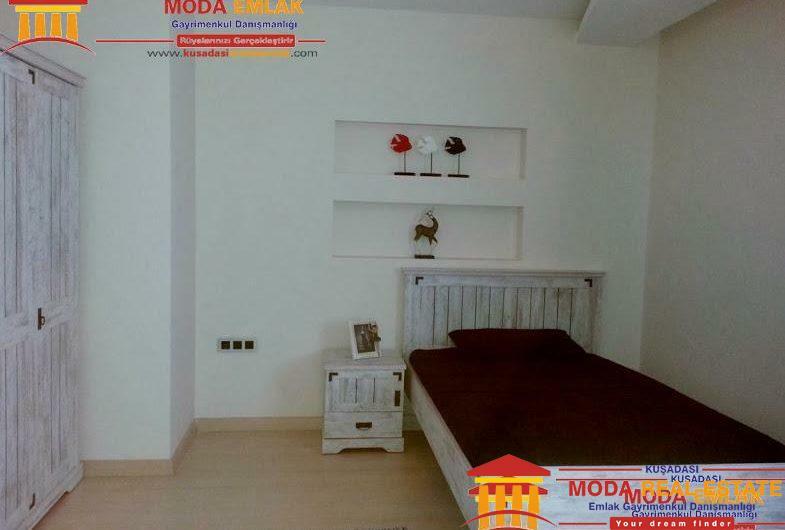 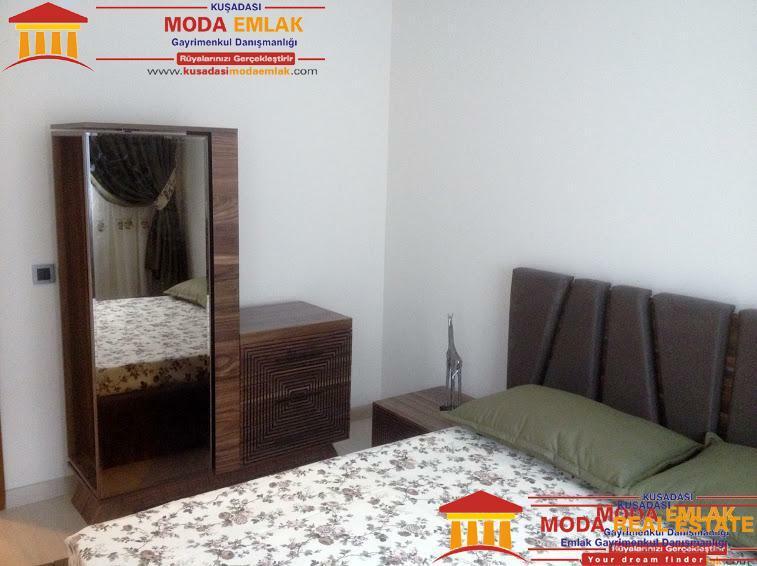 3-bedroom apartment – 162 m2 – entrance with built-in cupboard, lounge with balcony, open plan kitchen with breakfast bar, 2 guest bedrooms, master bedroom with dressing room, ensuite bathroom and balcony, family bathroom. 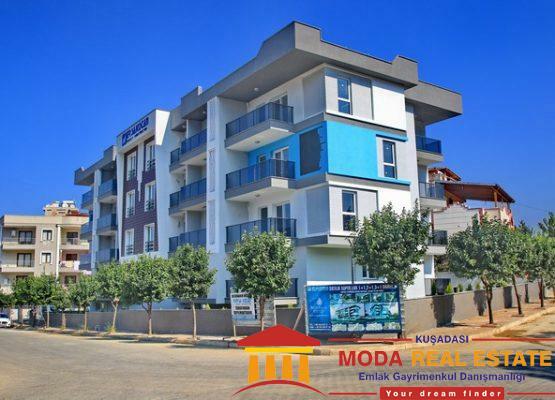 4-bedroom apartment – 190 m2 – entrance with built-in cupboard, lounge with balcony, open plan kitchen with breakfast bar, 3 guest bedrooms, balcony, master bedroom with dressing room and ensuite bathroom, family bathroom, utility room. 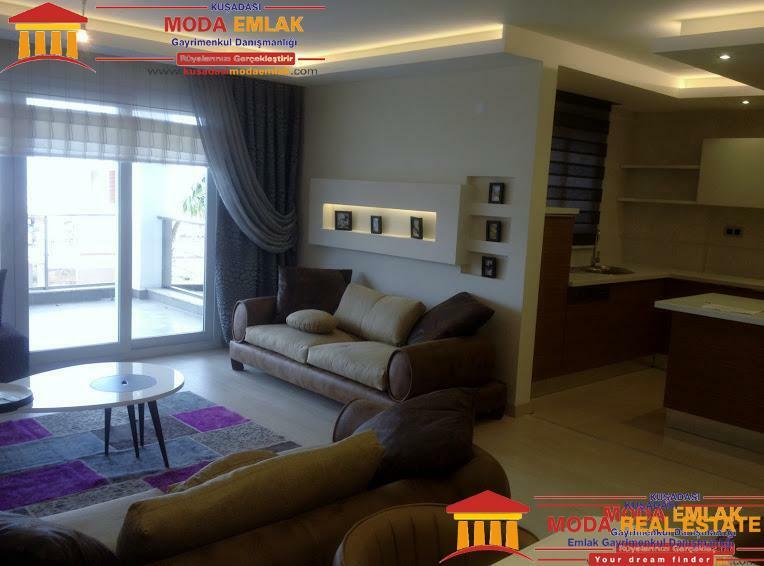 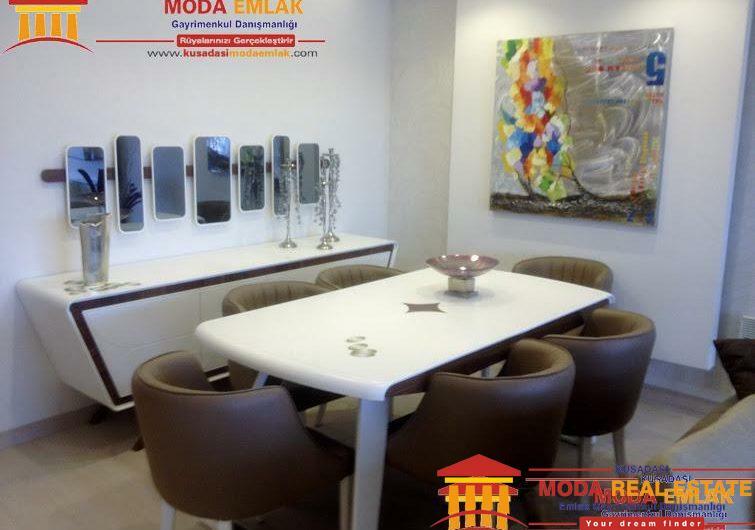 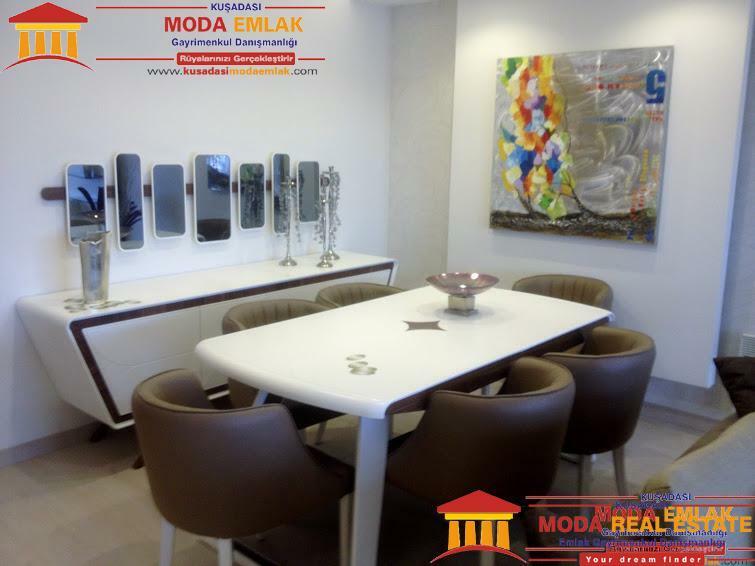 5-bedroom duplex apartment – 298 m2 – entrance with built-in cupboard, lounge with balcony, open plan kitchen with breakfast bar, 4 guest bedrooms, 2 balconies, family bathroom, master bedroom with dressing room and ensuite bathroom, 2 roof terraces. 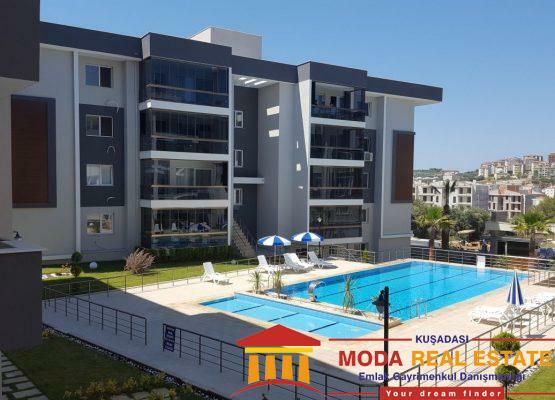 6-bedroom duplex apartment – 370 m2 – entrance with built-in cupboard, lounge with balcony, open plan kitchen with breakfast bar, 5 guest bedrooms, balcony, family bathroom, master bedroom with dressing room and ensuite bathroom, 2 roof terraces.